Q-Average sensors feature the patented quick coupling that allows for one-person installation that allows for savings of time and labor costs. They come in four different lengths (8’, 12’, 24’ and 18”) and are compatible with any control system. Choose from Q-Box, Q-Mini, or Q-Flange enclosures. 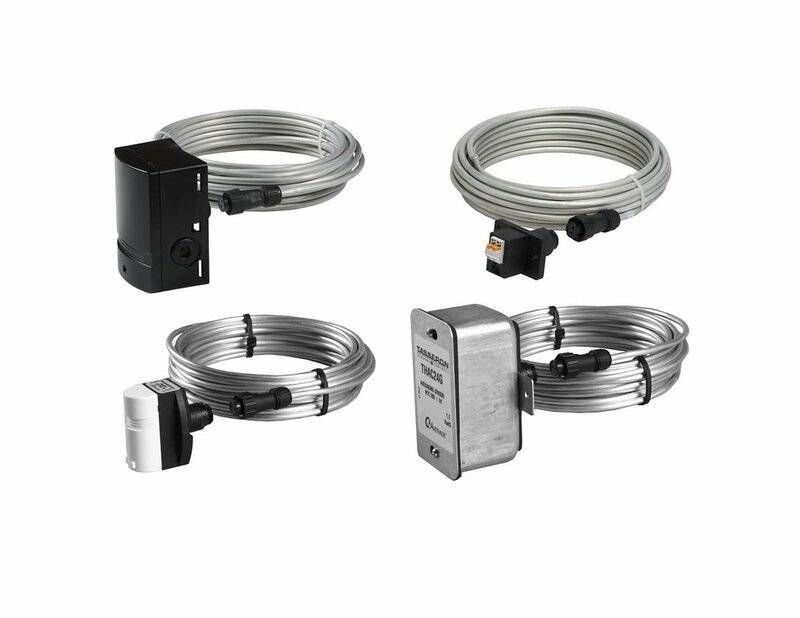 High quality duct averaging temperature sensor with an IP40 galvanized steel enclosure. Patent Pending water tight Quick Coupling allows for disconnection of the sensing tube to the enclosure, for fast installation. Sensing tube is 3/16" (4.8mm) diameter flexible aluminum tubing, and 18" 316L rigid stainless steel. Available measuring elements interface with all major control manufacturers. Accurate interchangeable thermistors ensure low drift and are double encapsulated to guarantee the highest reliability. The Patent Pending Quick Connect system eliminates wire nuts for a faster, more reliable installations and reduces installation costs. High quality duct averaging temperature sensor with an IP54 injection-molded enclosure. Patent Pending water tight Quick Coupling allows for disconnection of the sensing tube to the enclosure, for fast installation. Sensing tube is 3/16" (4.8mm) diameter flexible aluminum tubing, and 18" 316L rigid stainless steel. High quality duct averaging temperature sensor with injection-molded flange. Patent Pending water tight Quick Coupling allows for disconnection of the sensing tube to the enclosure, for fast installation. Sensing tube is 3/16" (4.8mm) diameter flexible aluminum tubing, and 18" 316L rigid stainless steel. 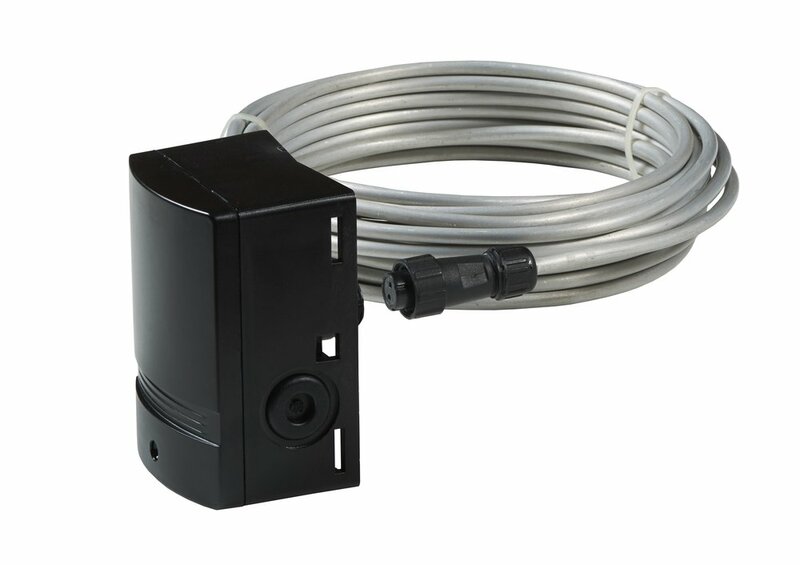 High quality Duct Averaging Temperature Sensor with a NEMA 4X injection molded enclosure. Patented water tight Quick Coupling allows for disconnection of the sensing tube to the enclosure, for fast installation. Options include variable length flexible aluminum tubing or rigid 316 stainless steel tube. Available measuring elements interface with all major control manufacturers. Accurate interchangeable thermistors ensure low drift and are double encapsulated to guarantee the maximum reliability. The Patent Pending Quick Connect system eliminates wire nuts for a faster, more reliable installation and reduces installation costs.